The journey of Mumbai-Pune will be completed in just 20 minutes, know how! Virgin Group on Sunday signed the letter of intent to build a Hyperloop transport system. 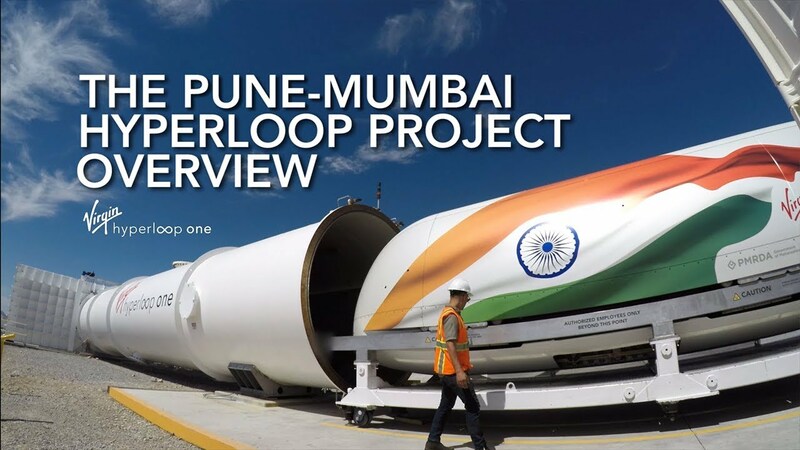 The Hyperloop train will run between Mumbai and Pune. The LoI was signed with Maharashtra government. This will reduce travel time between two major cities to 20 minutes. It’s just three hours. He said that through easy access to the airport gate, we would be able to carry 15 million passengers every year. Branson said that this proposed transport system will change the entire transport system and Maharashtra will be a global example in this field. They claimed that this will create thousands of job opportunities. The social economic benefit of this project will be $ 55 billion. The details of the project like cost and time has not been disclosed. The Hyperloop path will be fully electric system and it will have the ability to run for 1,000 kilometers per hour. This proposed project will start after a six-month intensive viability study.